Built a simple website using the basic yet awesome features of Swiiit! These are the highlights you can find in Swiiit. 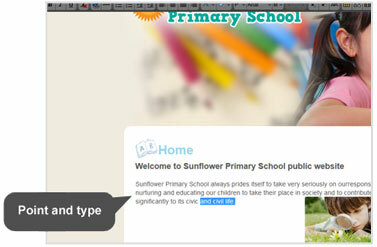 Editing your website has been made intuitive for you. 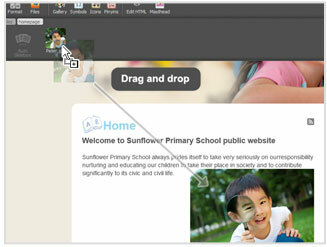 Drag-and-drop to insert images and widgets. 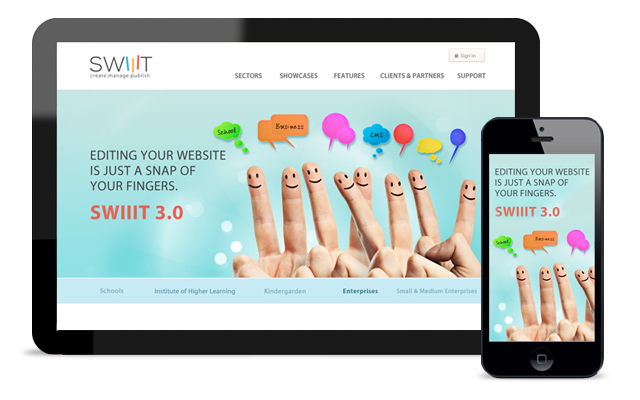 Swiiit is built in such a way that allows you to embed YouTube videos or Google maps easily. 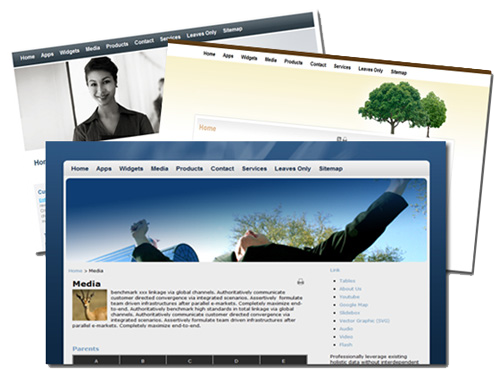 Thus you can feast your visitors with visually-rich web content. Depending on how you want to present your visually-rich webpages, you can pick and choose the layout styles especially designed for your needs. Spoilt for choice with over 70 design templates hand-crafted by the Swiiit team. Get favoured by top search engines and seen by more visitors. Anyone can view your dynamic website anytime, anywhere. 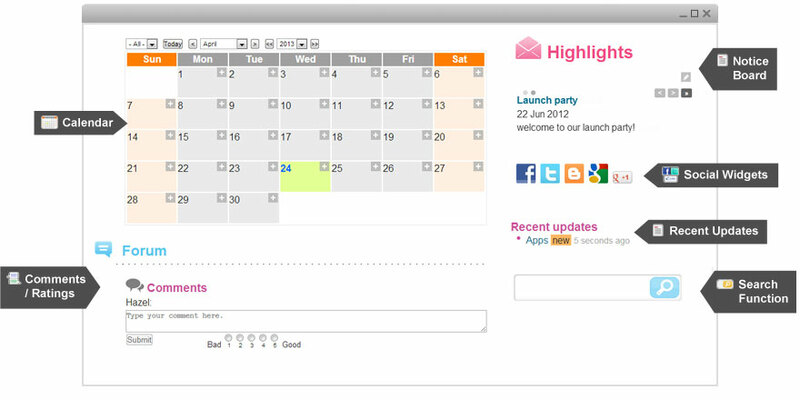 At a click of the mouse, you can create a contact point for customers; get social with visitors; manage events on the calendar; showcase photos; open a discussion and more. 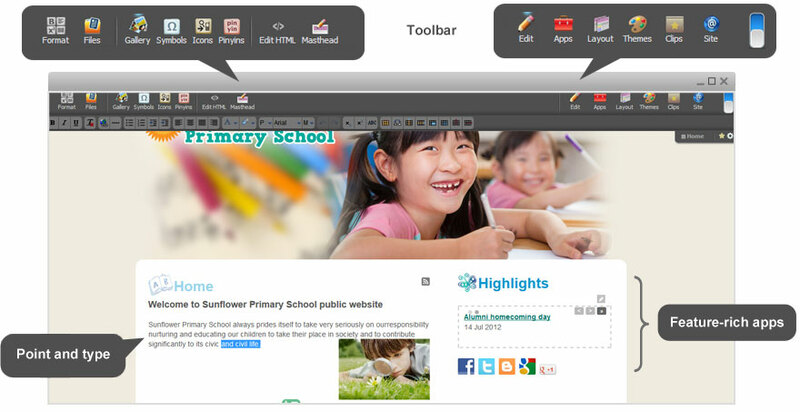 Assign editors to help manage your website. 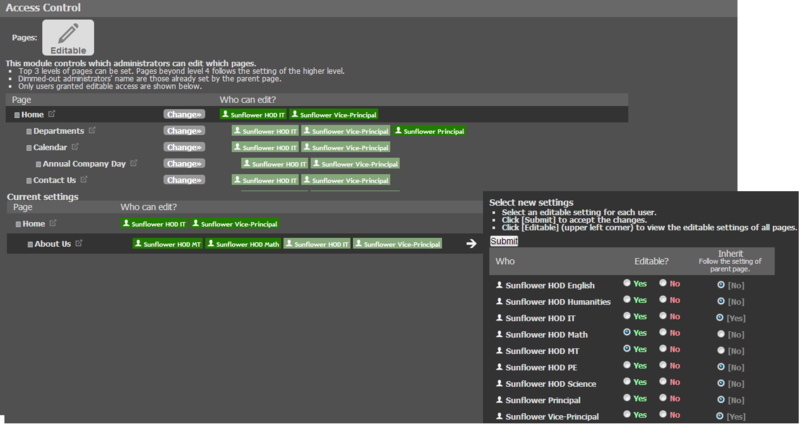 You can even assign different editors to different webpages. 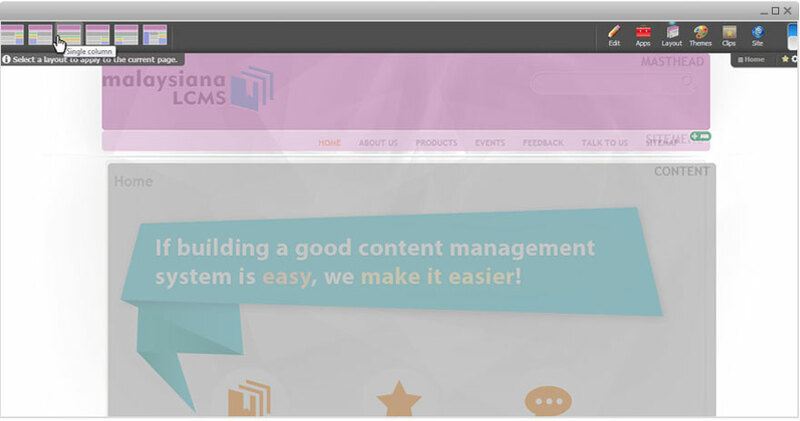 This gives you more control in managing your website.